Here you can show off your stuff that you've made with Google Sketchup or you found at the 3D Warehouse. Nice...Now get those babys in game! 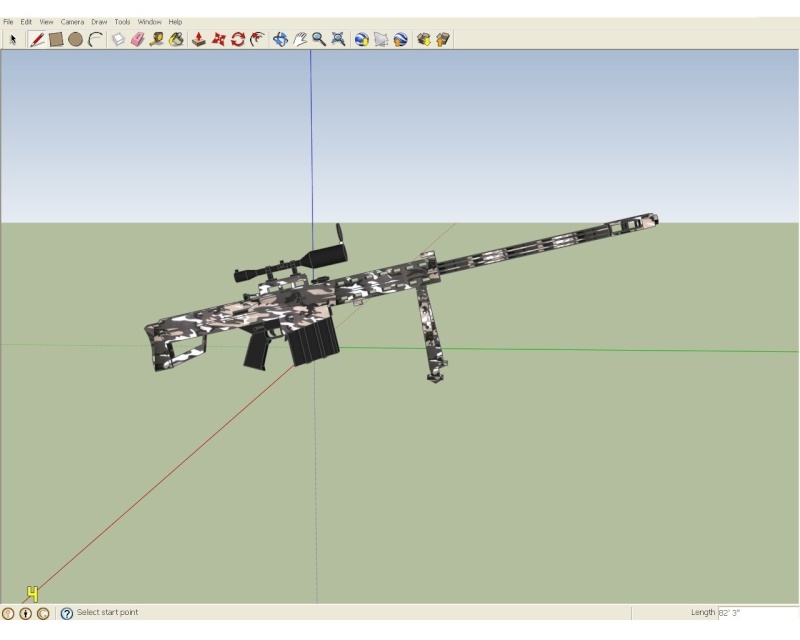 I saw some mods on the TMO forums from someone who is using google sketchup and i said wowowowow,why not starting doing it too?Well maybe i should send him a PM and find out how he makes these cool models and puts them in-game(He made a WWII MOD pack including nice costumes,props and some more that i likes alot).Hope i will get an answer from him soon (when i will send him a PM). I second what werecool said. Get these babies in game! 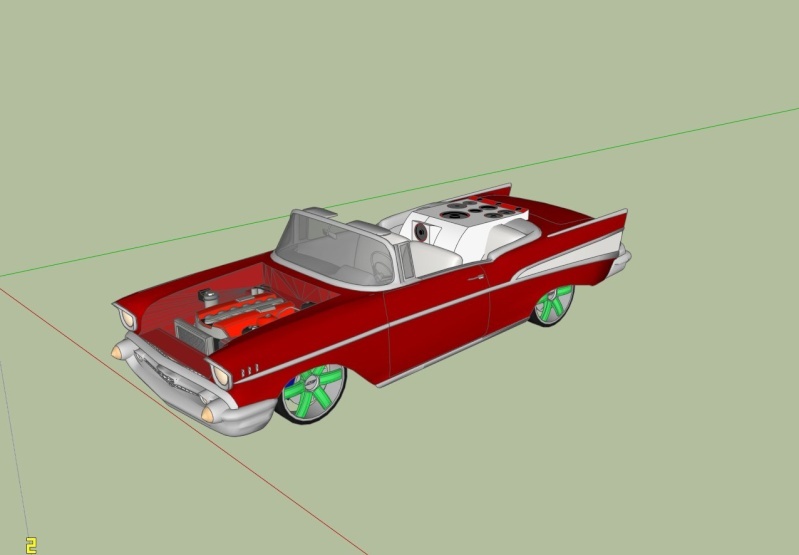 Maybe i will get the Google sketchup pro 7 so i will get them ingame very easily.If not i will ask a guy who did it with the simple version of Google sketchup 7. Nice! So it is possible then? Well yes if this guy at the TMO forums can why not me too?I hope i get these babies in game cuz i want them in action. I will PM him soon.Just when i will have time. Very nice stuff you got here Vara.Keep em coming!